Lisa Asfahani PA-C is proud to have become part of the provider team at CoraMed Healthcare. 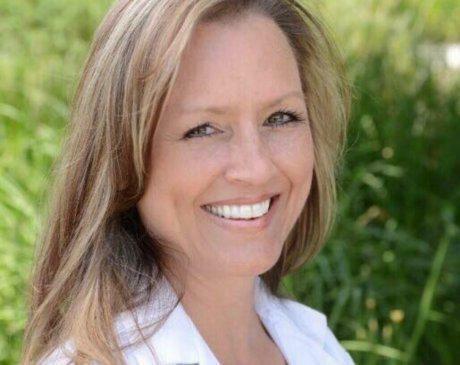 She is a California native and received her master’s degree from Loma Linda University’s Physician Assistant Sciences Program in 2011. 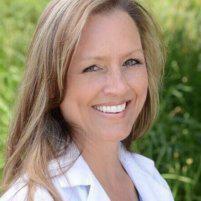 She is experienced in family medicine, internal medicine, and rheumatology. Lisa’s philosophy of care is to strive to offer the highest level of care to each patient while seeing each interaction as an opportunity to serve, to teach, and to heal. While medicine is her passion she also enjoys the outdoors, photography, and spending time with family. Lisa enjoys working closely with each one of her patients to help them to manage their disease both physically and emotionally in order to help them to achieve a better quality of life.